Prove your detective skills in this cunning griddlers game!The Club of Detectives is opening a new case! Another villain is at large in the city and the lives of law-abiding citizens are under threat! 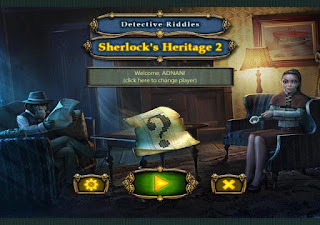 You have to prove your wits in 120 unique riddles and use logic and deduction to free the city from danger! Solve all tricky nonogram puzzles and gain the respect of the great Sherlock himself!